Did you know that Paul in the Bible was a Tentmaker? That is how old the applique art of the Tentmakers of Cairo, Egypt is. 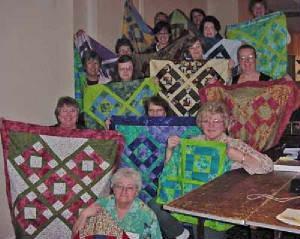 Bonnie will share her experience of working with the Tentmakers and her trips to Egypt, plus a great show and tell of different styles of the Tentmakers' work. 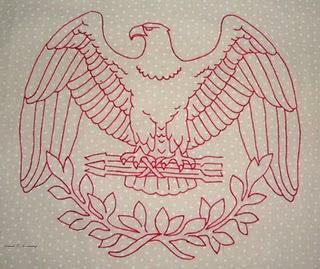 You'll discover that stitching applique can be a very simply process, requiring only a piece of paper, a large needle for piercing, powder, pencil, and fabric, needle, and thread. 1 hr. 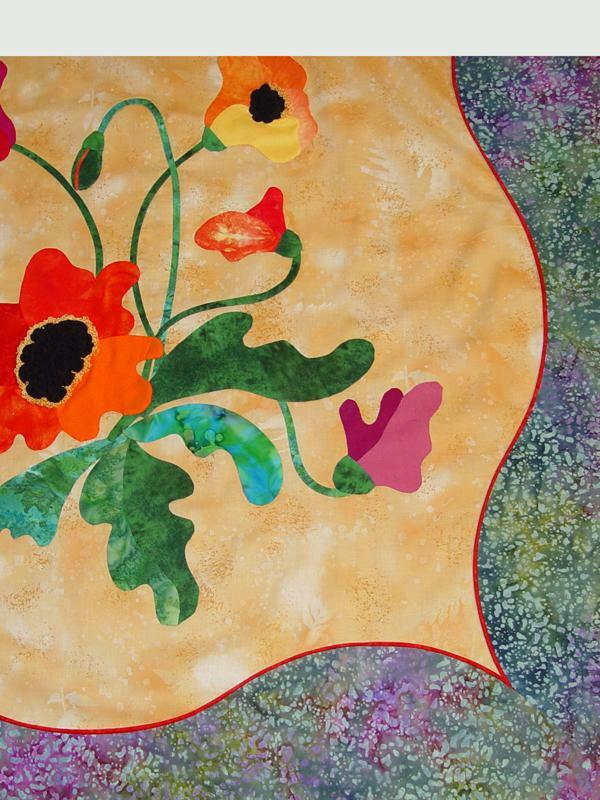 What's involved in entering quilt contests? 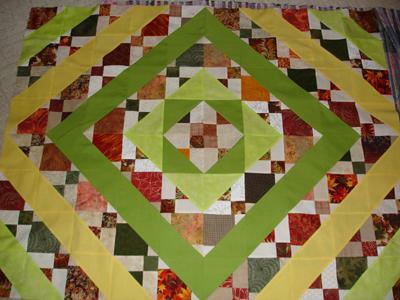 Should I enter my quilt to be judged? Am I good enough to enter contests with cash awards? Do I need to do anything different if cash prizes are given? How does the copyright laws affect me if I used a pattern from a book and printed pattern? 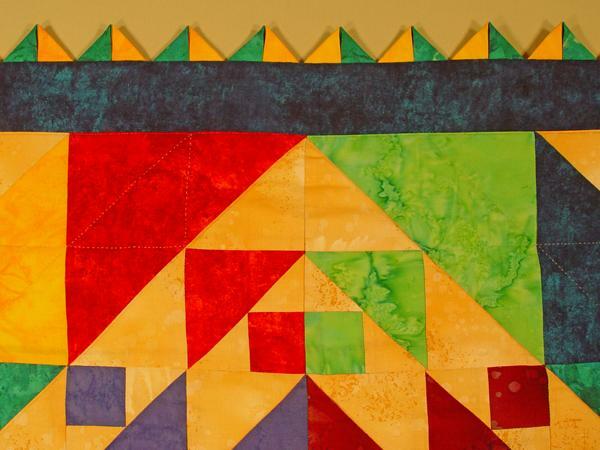 Learn the ins and outs of entering quilt contests from Bonnie, a certified quilt judge, and the director of the AQS QuiltWeek events. 1 hr. .Zentangle® Art - Now What Is That?